Emergency Services for U.S. Servicemen and women & their families. 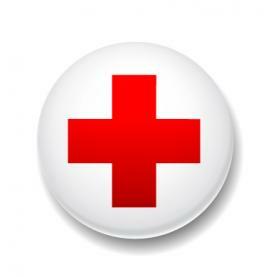 The Mulberry Foundation supports local disaster relief and emergency services. 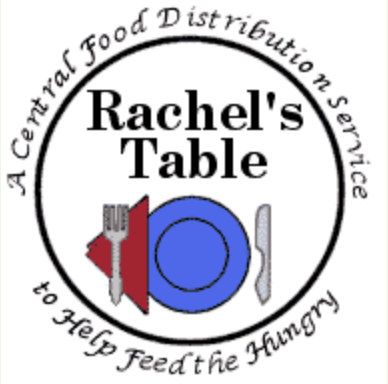 Rachel's Table, a recipient of the National Presidential Point of Light Award, and the Congressional Victory Against Hunger Award, is a food rescue program for the homeless and hungry of Worcester. Rachel's Table is a volunteer-based group that transports unserved and unsold prepared and perishable foods that otherwise would be wasted. This "excess" food is distributed to shelters, soup kitchens and neighborhood pantries. The Mulberry Foundation supports Rachael Table's Milk Fund. The Worcester County Food Bank is a wonderful collaboration of local non-profit human and social service providers, donors from the food industry, corporate, government, civic and private sectors, and individual volunteers whose support and partnership is focused on "providing relief from hunger" to friends and neighbors in Central Massachusetts. 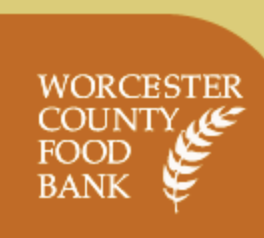 Since its incorporation in 1982 the Worcester County Food Bank has collected and distributed more than 50 million pounds of food and grocery product through a network of local shelters, food pantries, senior centers, residential rehabilitation programs, soup kitchens, after-school programs and neighborhood centers that help feed hungry people of all ages in 60 communities in Central Massachusetts.  The Mulberry Founation supports the Emmanuel Gospel Center's Starlight Homeless Program. Starlight's focus is the long-term, chronic homeless. Many of the adults served have been on the streets for much longer than a year, and often have been living on the streets for a decade or more. Although Starlight works with all individuals who are homeless, the focus has always been on serving the most vulnerable. In addition, Starlight has begun serving the increasing number of homeless youth and young adults in Boston and Cambridge. 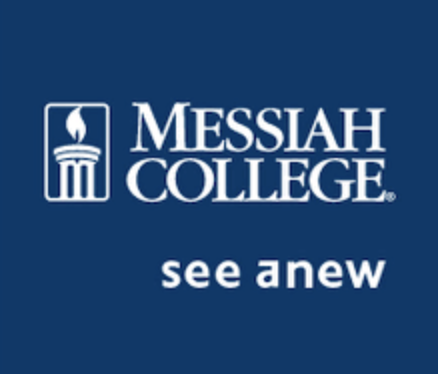 Messiah College is a Christian college of the liberal and applied arts and sciences. The College is committed to an embracing evangelical spirit rooted in the Anabaptist, Pietist and Wesleyan traditions of the Christian Church. The mission is to educate men and women toward maturity of intellect, character and Christian faith in preparation for lives of service, leadership and reconciliation in church and society. 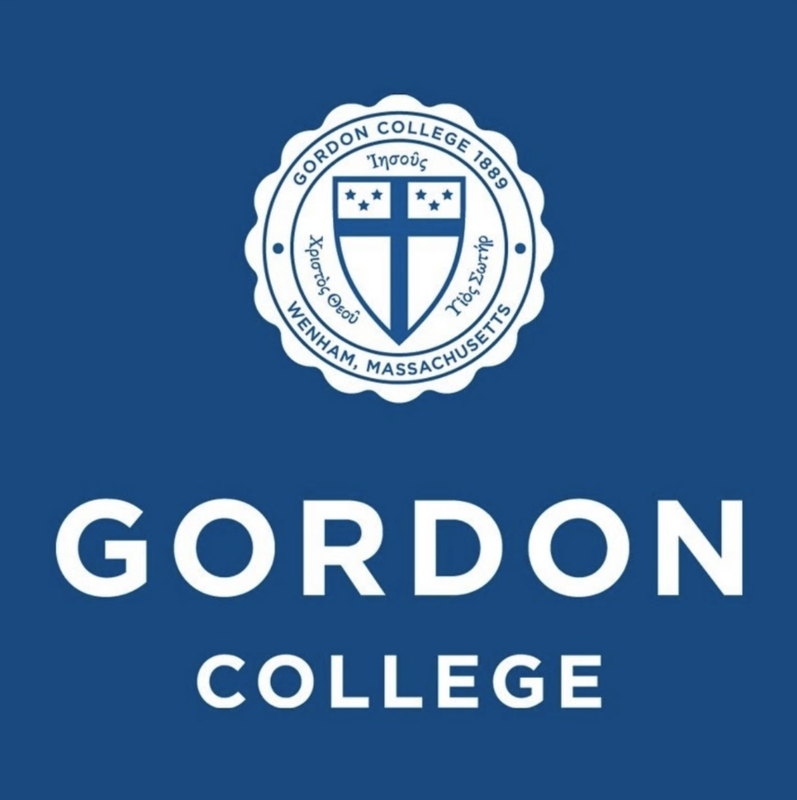 Gordon College, located in Massachusetts, is among the nation's top Christian colleges and is a nondenominational Christian college. The Mulberry Foundation supports Gordon's short-term missions by funding a summertime Missions Coordinator position. We believe that short-term missions provides an avenue to students to understand their service in a larger world and cultural context. 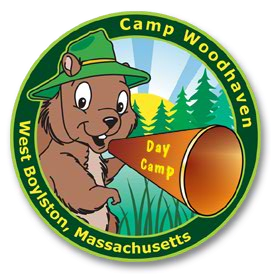 Camp Woodhaven is located at 55 Campground Road in West Boylston, Massachusetts. This beautiful campsite of sixty-three acres is adjacent to the Wachusett state forest. The camp offers a basketball court, baseball field and an Olympic size swimming pool. Increasingly, the camp offers its programs to children of single parent families and handicapped children. The Mulberry Foundation supports Camp Woodhaven's Scholarship fund. 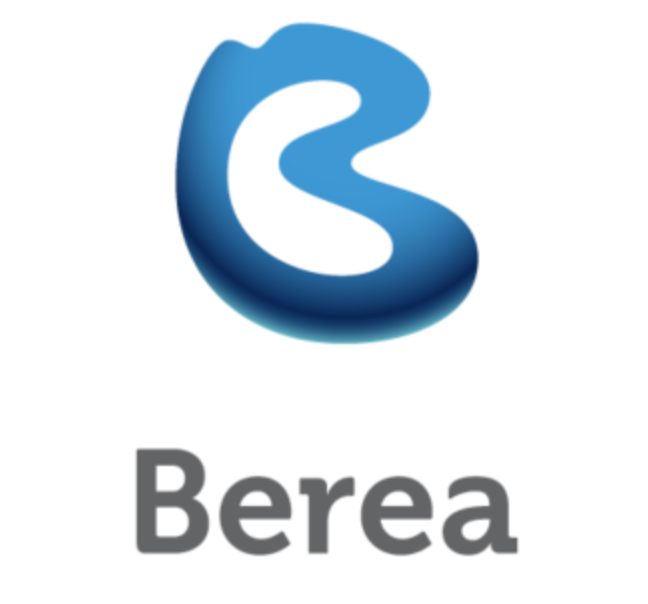 Camp Berea, located in Hebron, New Hampshire, works to create and continuously develop programs which appeal to children, teens, adults and families such that they respond to the message of Jesus Christ within the context of meaningful relationships and memorable experiences. The camp runs programs all year long. The Mulberry Foundation supports Camp Berea's Scholarship fund. We have great respect and fondness for our grantee organizations. Our grant guidelines require that we issue grants only to qualified 501(c)(3) non-profit organizations. The following are some (not all) of our grantee organizations, which we believe are worthy of support and promotion.